Between the volume of students, number of classes, and diverse names from other languages, instructors can have a difficult time remembering who’s who, and the issue affects student and teacher alike. For students, hearing their names mangled or not attempted at all can be disheartening or even insulting. For instructors, mispronouncing or not remembering names is downright embarrassing. Below are some strategies for keeping names straight. Read your class rosters aloud before meeting students for the first time, attempting to sound out difficult names. Practice until you feel confident. 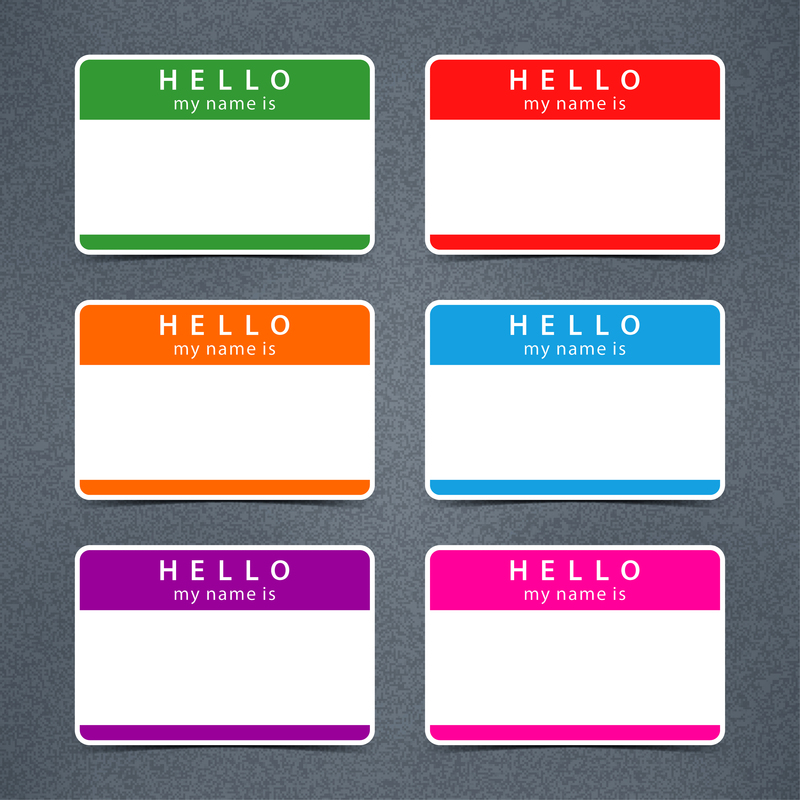 Take attendance and address each student the same way: “What do you prefer to be called?” to avoid drawing attention to students with unusual names. Write names you have difficulty pronouncing phonetically. 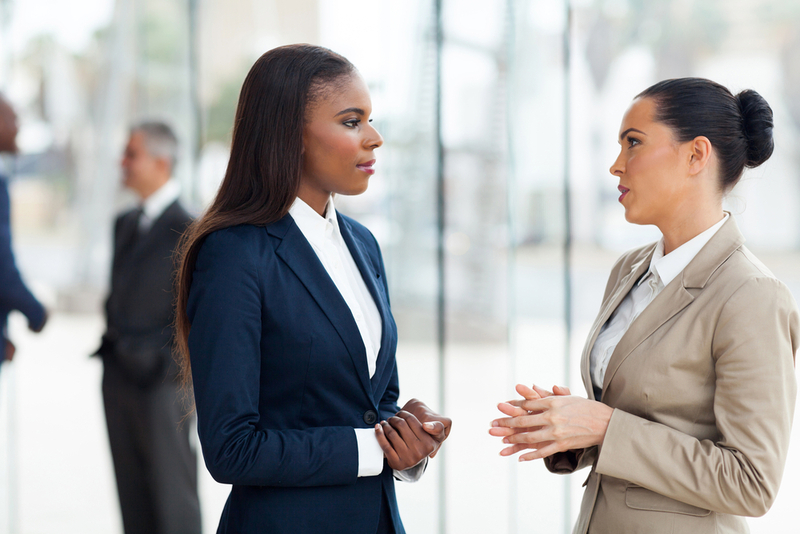 Ask students to tell you one thing about themselves no one in the class knows, going first yourself: “I hate chocolate.” Use the students’ responses as a mnemonic device to associate the face with the name. Print student photographs and place the name under the image. Invite students to create a profile with a photo in your course management system. Despite being raised with electronic devices since infancy, nearly 40 percent of today’s young workers prefer in-person communication over digital options. A recent study conducted by Future Workplace and Randstad examined responses from over 4,000 employees from Gen Z, those 22 and under, and Millennials, 23-34-year-olds. The research was conducted in 10 countries, including the U.S., Canada, and the U.K.
Additionally, the researchers found, somewhat surprisingly, that over 40 percent of these young workers prefer a corporate office rather than co-working spaces or working from home. Such data could indicate a shift away from working remotely. However, employers shouldn’t bring back traditional workplaces just yet. About twenty percent of those same workers surveyed still consider flexible hours their most important employee benefit. Remember hours of cramming before a final or writing furiously into the night to make a deadline? It turns out that working for hours at a stretch lessens productivity. Here’s why. Strategic renewal—defined as anything from a short daytime nap to taking regular vacations—increases productivity over the long run. Researchers have found that taking a break is a key to getting things done. Another reason for working in spurts is BRAC, or the human basic rest activity cycle. 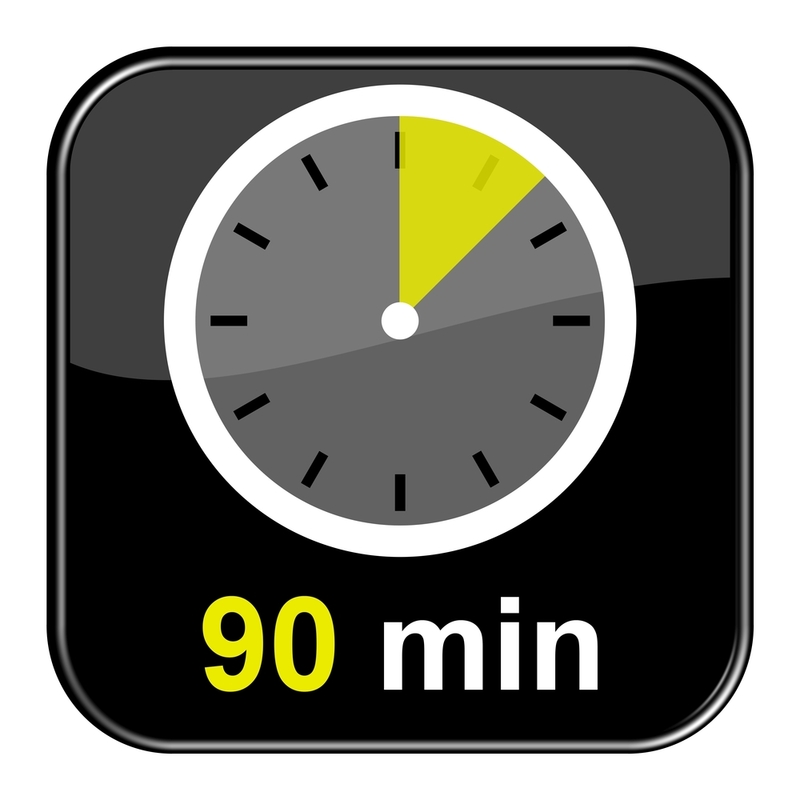 Our natural sleep cycles occur in 90-minute intervals of light sleep and deep sleep. Mirroring that pattern during the day replenishes us humans. Yet another reason pointing to the efficacy of limited blasts of intense work is that studies have shown that elite athletes, top-notch musicians, and world class chess players who practice for 90 minutes and then take breaks work fewer hours to attain greater returns than those who do not. This entry was posted in 1. The Scoop and tagged business communication, teaching college on December 20, 2016 by bizcombuzz.